Hive Lighting, one of Pure Plasma Lighting’s distributors, has received the 2016 Award of Excellence from ProductionHUB for the 1000 Watt Plasma Light at the National Association of Broadcasters Show in Las Vegas. 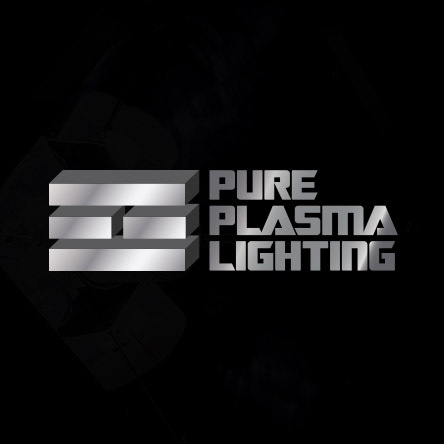 The 1000 Watt Plasma Bulb features the engine developed by Pure Plasma Lighting. The ground-breaking unit was one of the highlights of the show, leading to interviews from prominent media of the entertainment industry. You can check out more about the story in the article linked below.